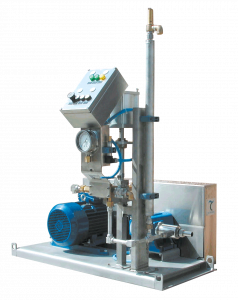 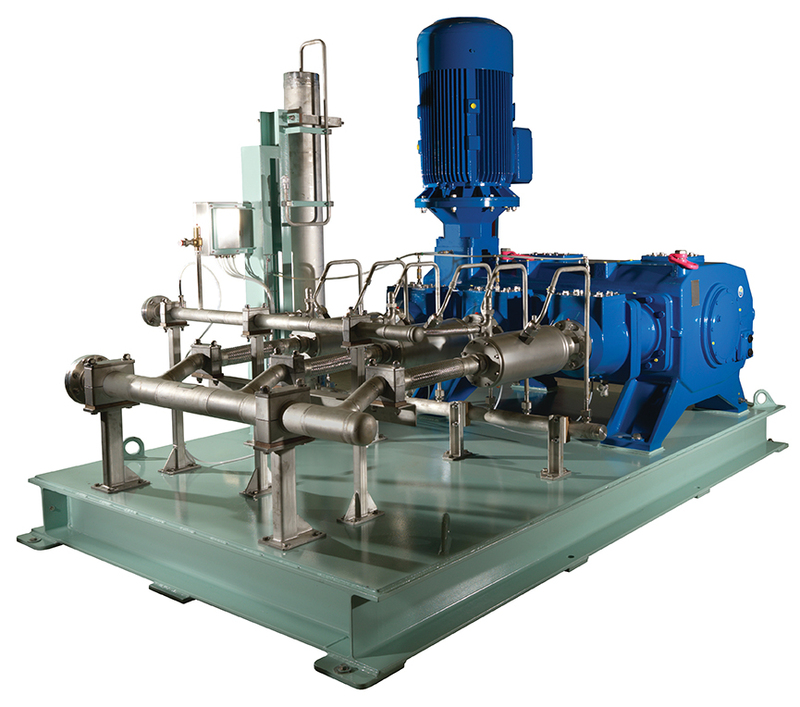 Horizontal reciprocating pump with a discharge pressure of up to 100bar. 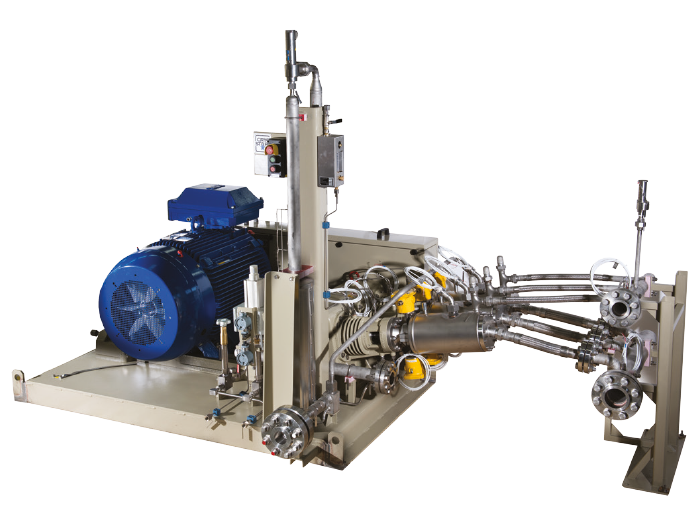 Cold end materials are suited to pumping oxidizing gases such as liquid oxygen (LO2) and liquid nitrous oxide (LN2O). Horizontal reciprocating pump with vacuum jacketed cold end. 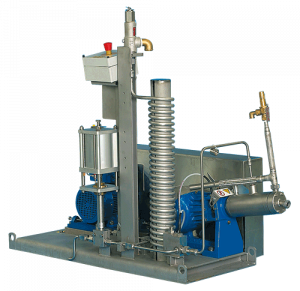 Available with simplex, duplex and triplex oil lubricated crank drive the MRP can achieve a maximum discharge pressure of 500bar. 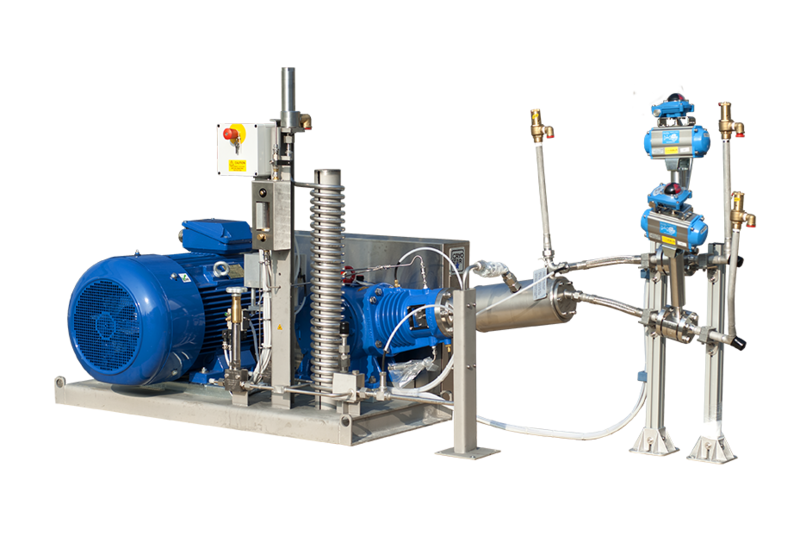 Suitable for intermittent or continuous duty. 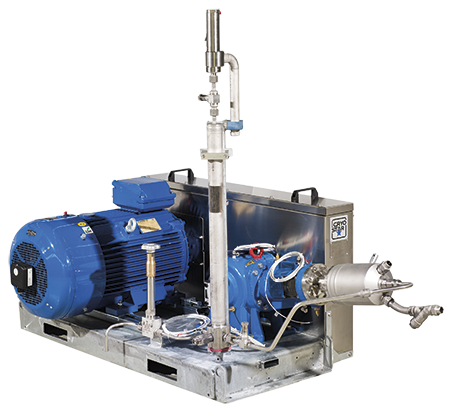 Horizontal reciprocating pumps with vacuum jacketed cold end and oil lubricated crank drive.